Probably the worst part of college? Having to use a communal bathroom down the hall. 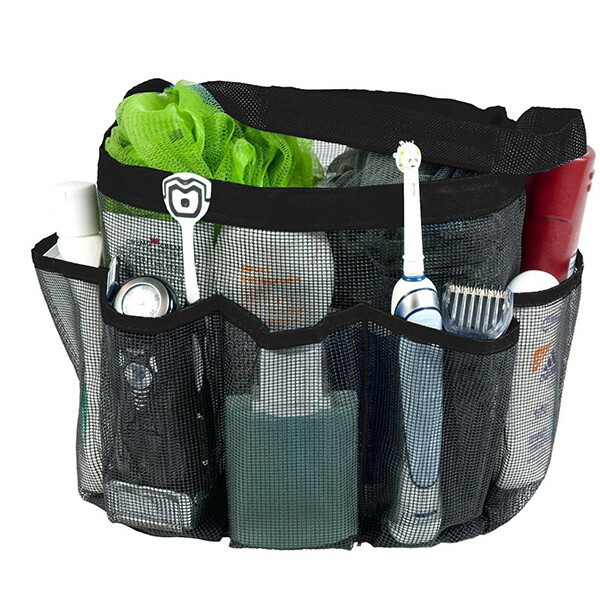 This shower caddy is well organized with plenty of pockets to help you make the trip a little easier. Attmu Mesh Shower Caddy, $10.99, Amazon.